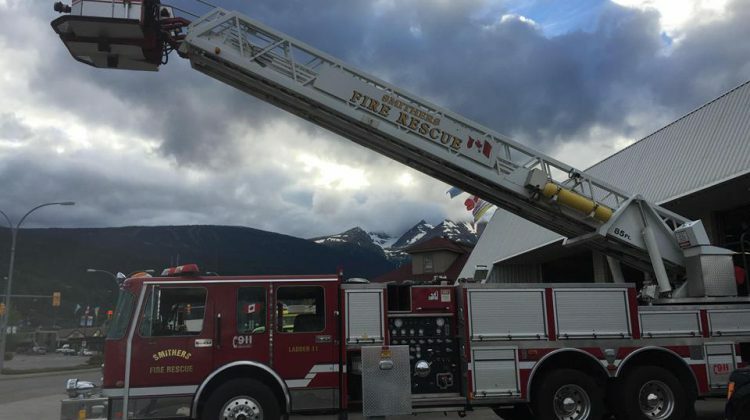 The Smithers Fire Department is getting a desperately needed new fire truck. 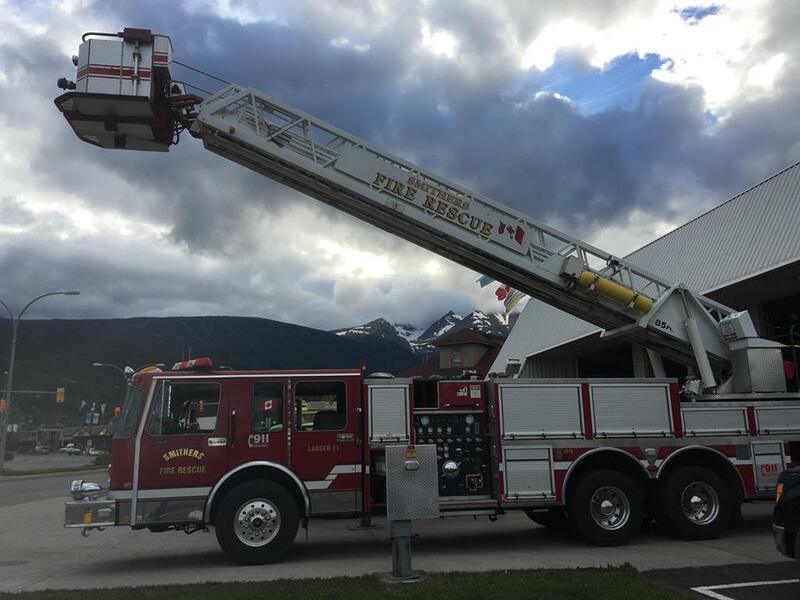 Smithers Fire Chief Keith Stecko said the new truck is replacing the 33-year-old model and the town is saving a lot of money. “The town is saving $200,000 on a demo model instead of buying new,” said Stecko. Mayor Taylor Bachrach said town staff are always on the lookout for a good deal. “Fire protection is a vital part of community safety, and this vehicle is going to add to the capacity of our fire department,” said Bachrach.